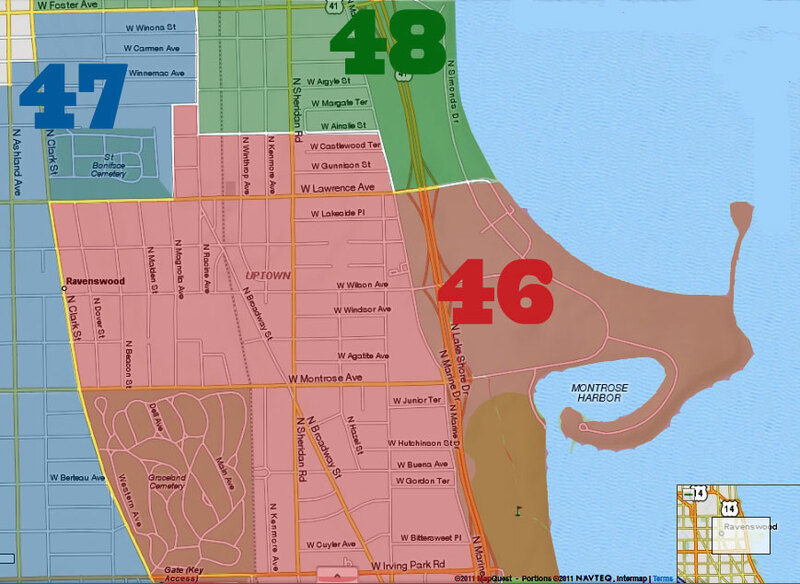 A reminder that the 19th District has changed the CAPS schedule to bimonthly instead of monthly. 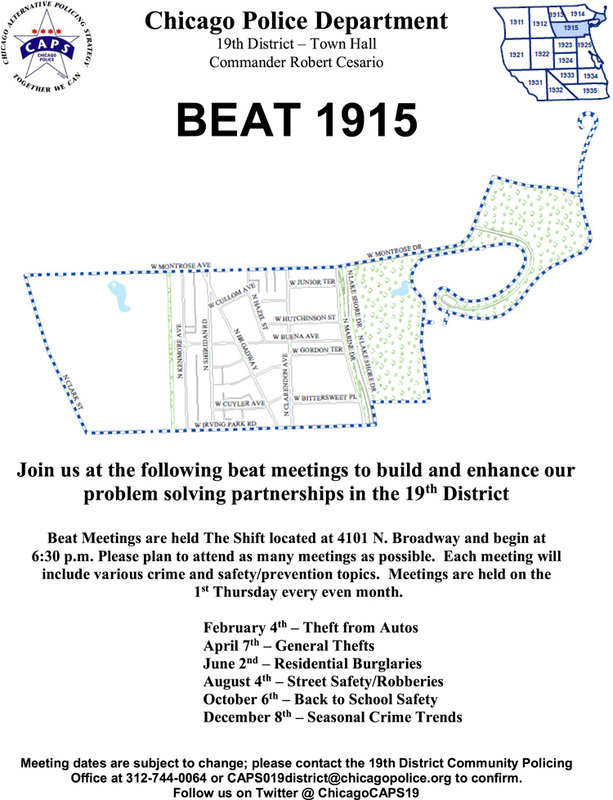 The Beat 1915 meeting, which covers Buena Park, takes place this Thursday, February 4th. 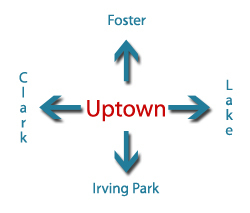 Note the earlier start time (6:30pm) and new location (The Shift, at 4101 North Broadway).